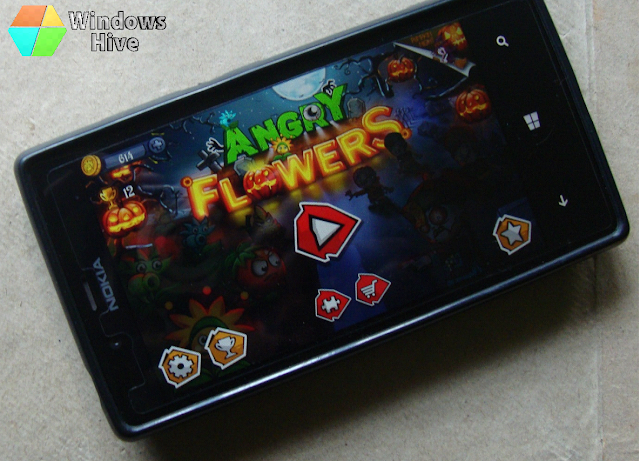 Windows Hive games Angry Flowers HD: Alternate to Plant vs Zombies? 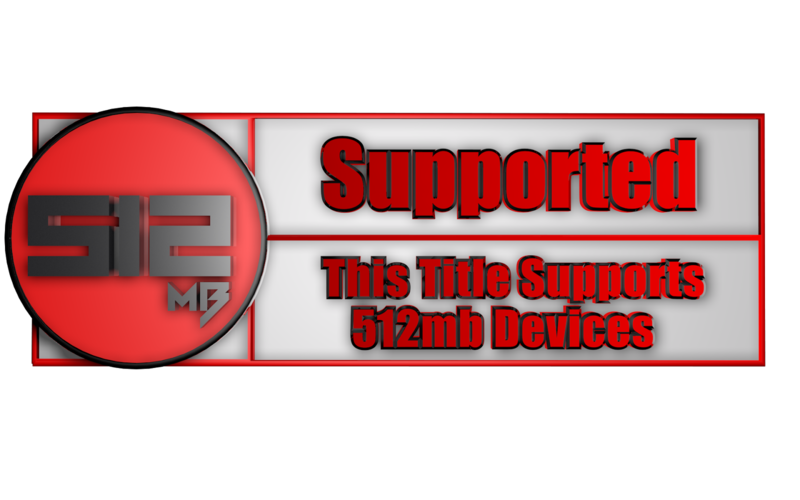 Angry Flowers HD: Alternate to Plant vs Zombies? Angry Flowers HD game is almost same as the popular Xbox title Plant vs Zombies. 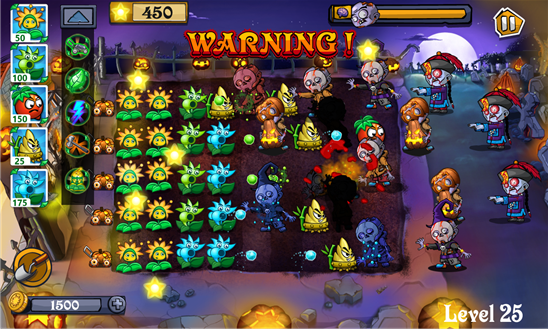 It is a story of protecting your lawn with your plants while zombies will attack. 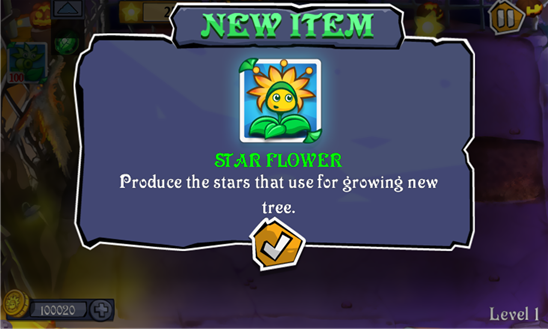 Like Tower defense games, you have to protect yourself and your plants will be like your towers. 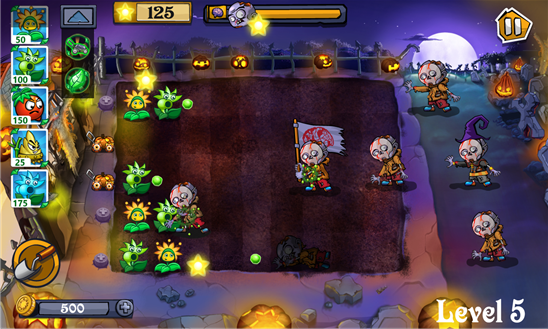 With brilliant music and graphics, you will see that both Angry flowers HD and Plant vs Zombies are same. Overall, this game is really a ditto of Plant vs Zombies. However if u don't have the money to buy that, you can always play this game for free!